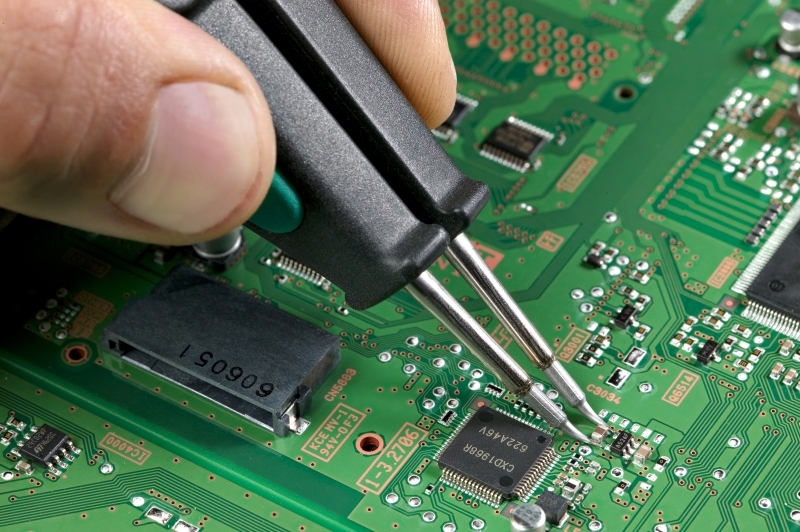 Could you assess Zonegreen’s maintenance service? 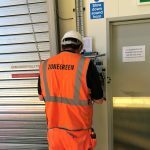 As the UK’s leading supplier of depot personnel protection systems, interlocking solutions and points converters, Zonegreen has the skill base and experience to offer a comprehensive range of maintenance contracts to suit your needs. 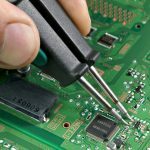 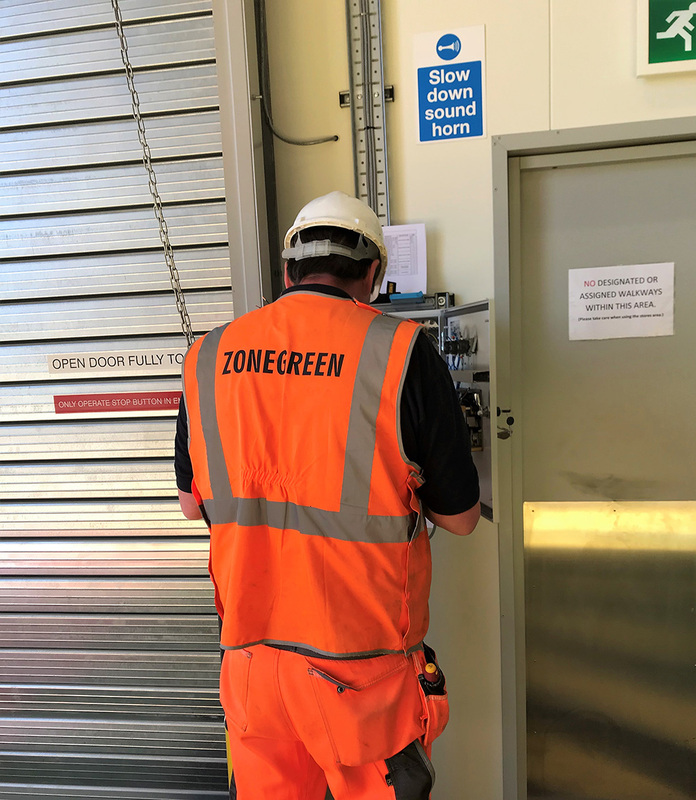 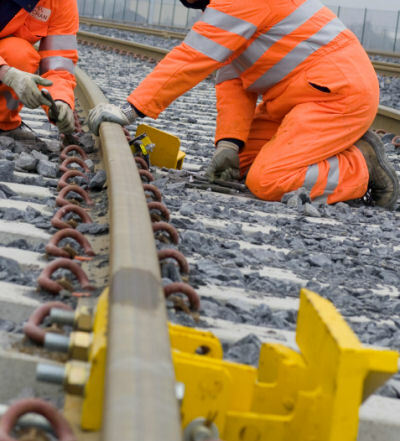 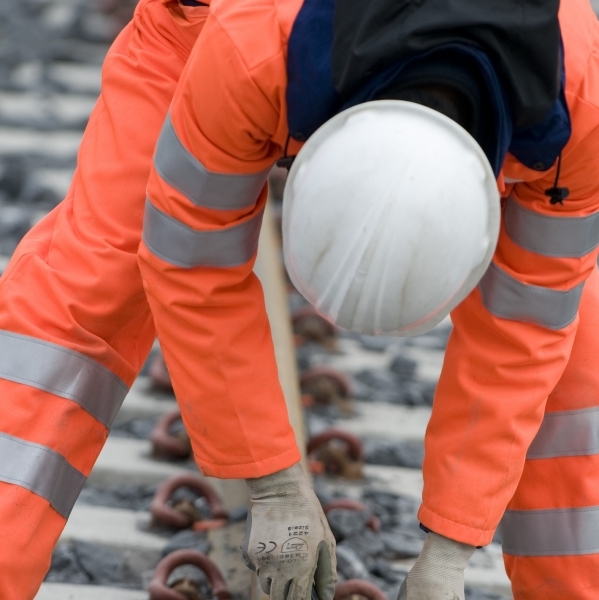 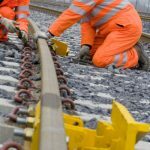 Service contracts put safety first – Zonegreen’s engineers are best placed to carry out Depot Protection maintenance because they are not only qualified in electronics and software, but also have recognised certificates in Reliability and Functional Safety, Safety Management and Electromagnetic Compatibility.